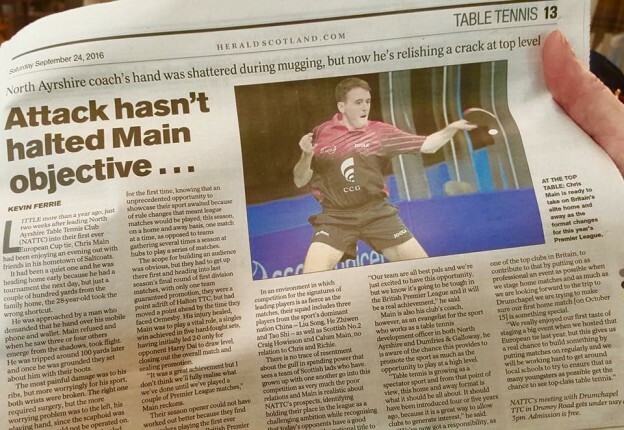 Great article in Glasgow Herald about North Ayrshire’s promotion to the newly formatted British Premier League and words on our first match of the season v Drumchapel Glasgow. Thanks to Herald’s Sports Writer Kevin Ferrie. This entry was posted in Latest News on 17th October 2016 by Chris Main.